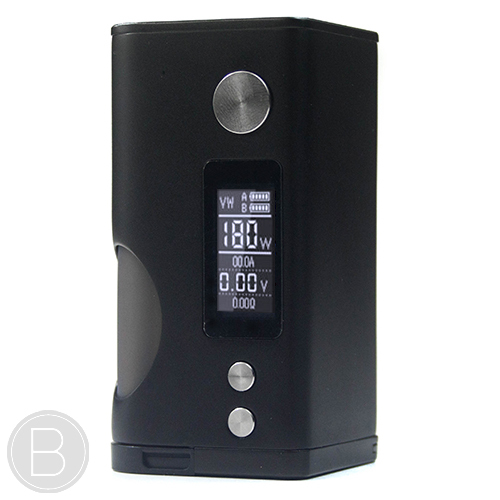 Vandy Vape’s smallest dual battery squonk, with an easily accessible juice bottle compartment and the Pulse V2 RDA. 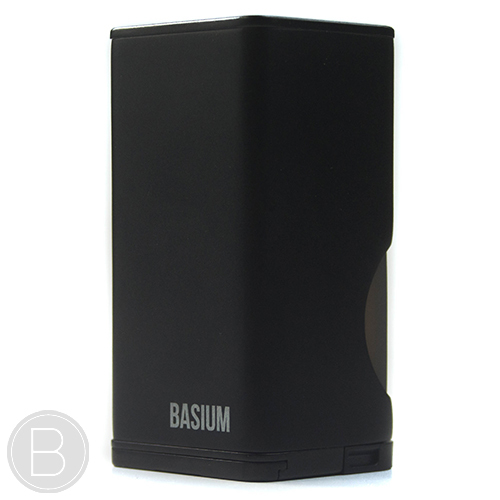 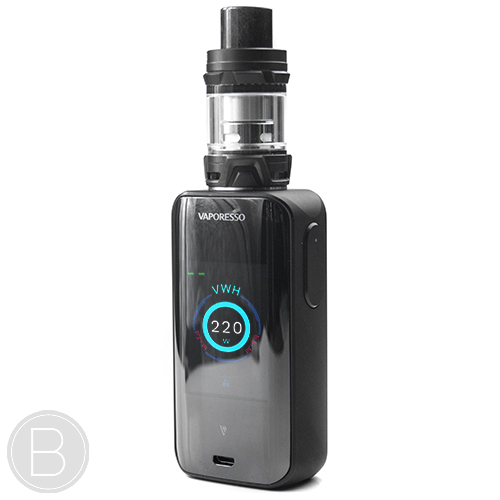 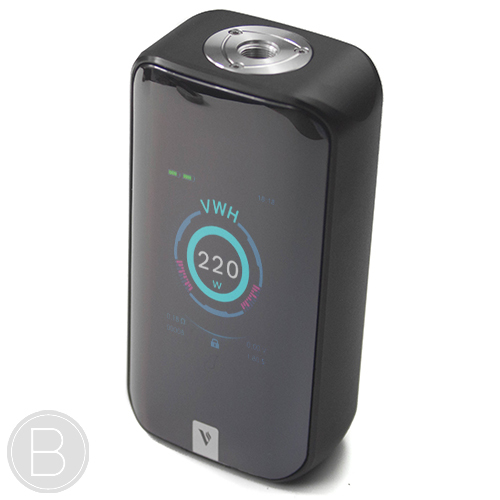 Stylish high-performance mod with a 220W power output and featuring the Omni Board 4.0 chip. 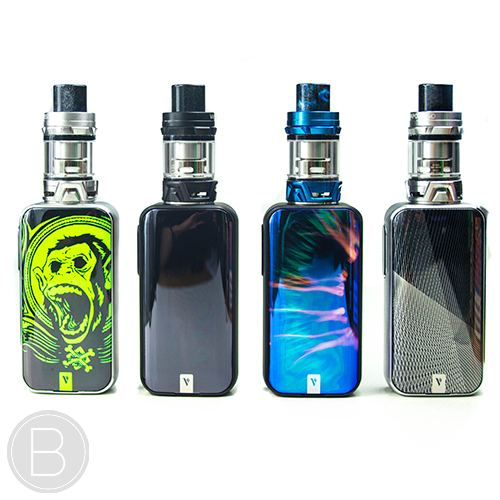 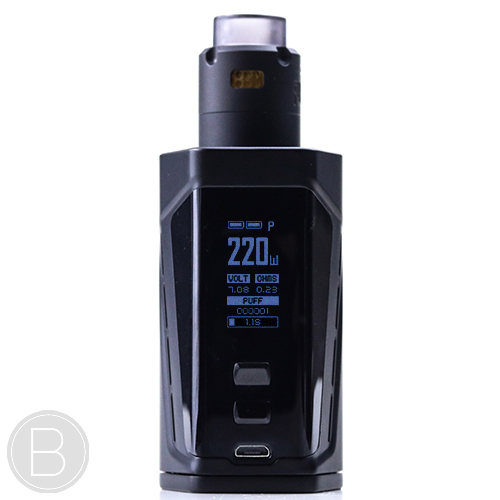 Stylish high-performance Sub Ohm kit including the LUXE 220W mod with the Omni Board 4.0 chip, 0.001s firing speed and includes the SKRR sub-ohm tank. 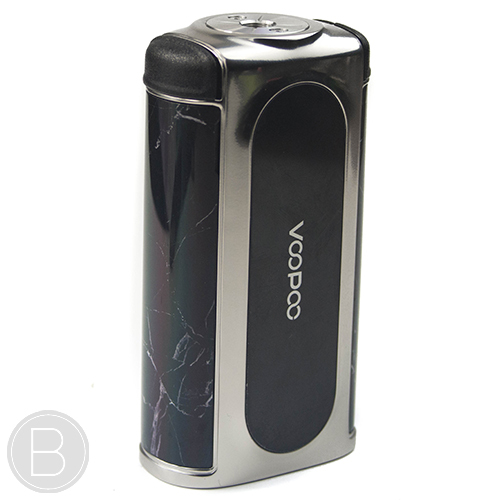 Lightweight and powerful with advanced Gene chipset. 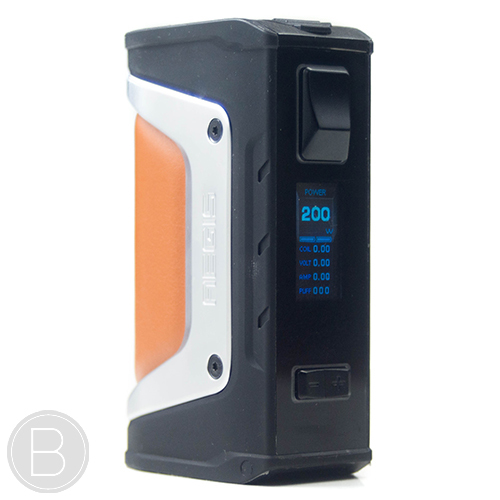 Rapid firing and multiple firing modes. 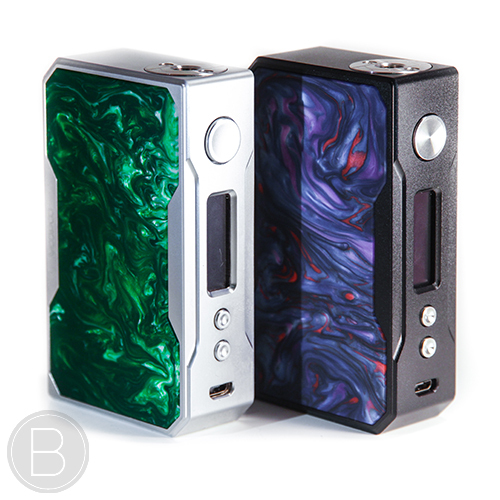 High performance A200 Chipset and a super lightweight Aluminium Alloy and unique resin finish. 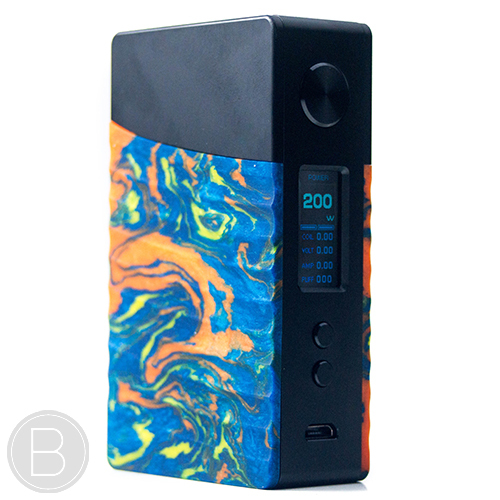 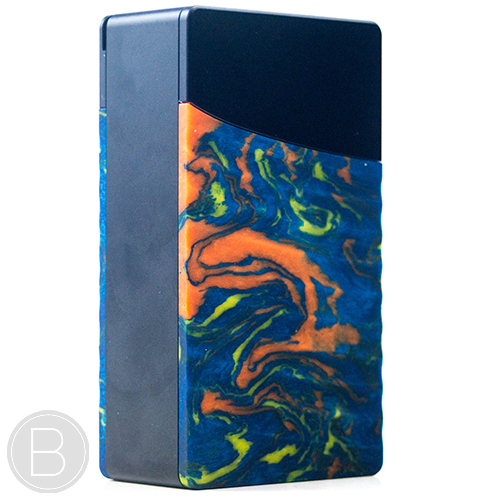 Sleek, compact and powerful dual 18650 regulated squonk mod with a max output of 180W and includes 2 x silicone squonk bottles. 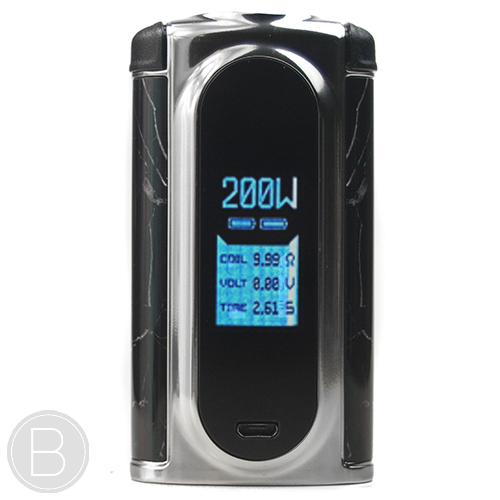 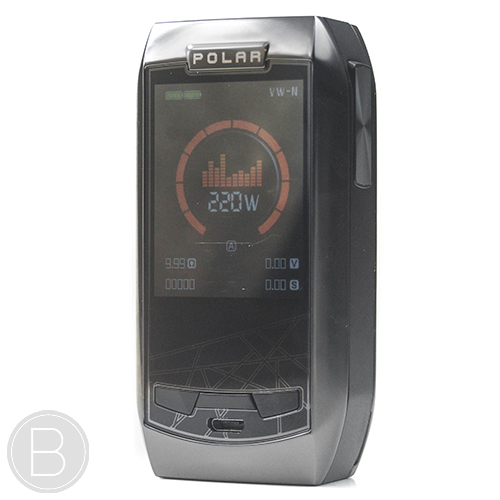 Stylish high performance mod that boasts a full 2-inch full-colour TFT screen and the Omni Board 4.0 chip with intelligent user-friendly interface and rapid 0.002s firing speed. 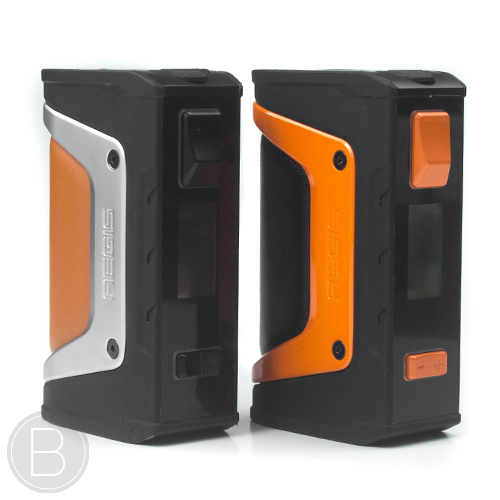 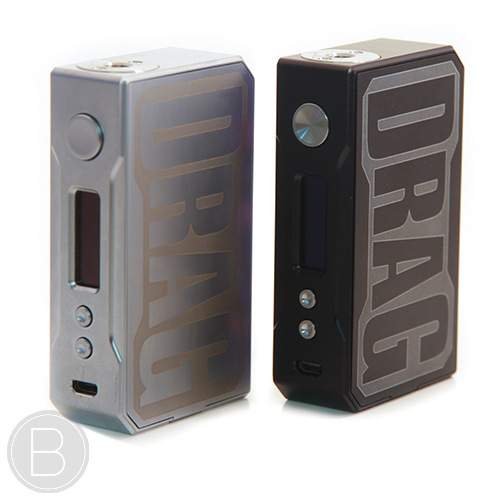 Dual 18650 version of the extremely durable Aegis box mod that is IP67 rated shock, dust and water resistant. 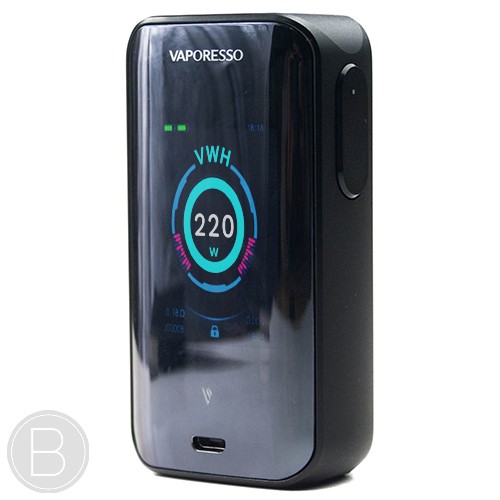 Advance chipset with rapid firing speed, on-board balance charging and a unique range of resin & carbon fibre finishes. 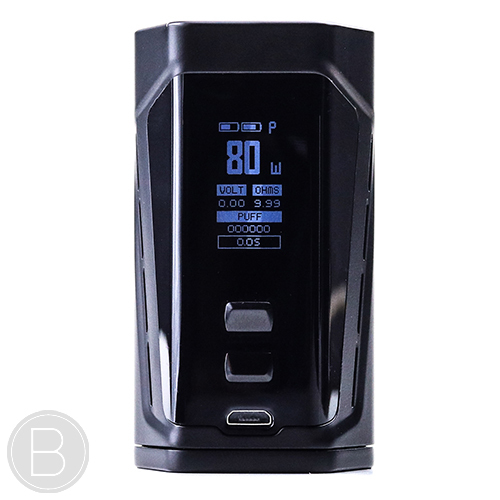 You must be over the age of 18 to enter this website, by clicking enter you confirm that you are over 18.